I am currently Head of Sales for Skoda Ireland and I lead a sales team whose objectives are to achieve volume and market share targets while at the same time driving profitability for both the brand and our dealer network. I commenced my automotive career in 2005 on a graduate programme of one of our competitors (BMW).The following year I joined the Volkswagen Group as Area Sales Manager for Audi Ireland. This gave me a great insight into how the retail side of our business works and allowed me to develop and sharpen my communication and influencing skills. 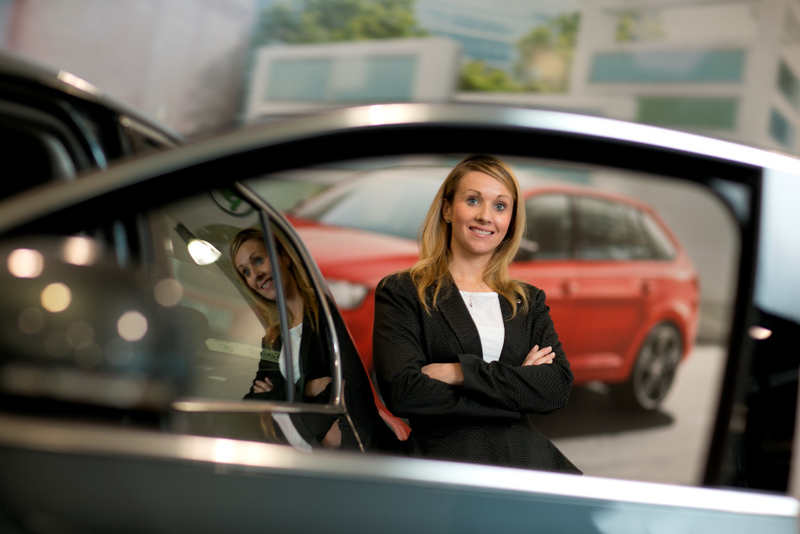 I moved within the group to a new role as Head of Planning for Skoda Ireland. This increased my exposure to and understanding of our factories, and my core responsibility was to ensure the brand had sufficient supply of the right models with the right specifications to maximise all sales opportunities while at the same time minimising any risks of overstocking. Forecasting accurately demands understanding of what is happening to the overall market, and within the market and I relished the challenge. After 2 years I moved to my current role. What I love about it is that no two days are ever the same. It is challenging and rewarding in equal measure. I now lead a sales team and targets have to be achieved but my job is to provide the environment for my team to succeed. Understanding when to manage and when to lead is not always intuitive, and the Volkswagen Group Ireland Leadership Development Programme has helped me to understand this and how I can best make a difference.